Solar panels are part of the landscape in Maskwacis, but Indigenous leaders worry their renewable energy transformation will be halted if the UCP becomes the next Alberta government. 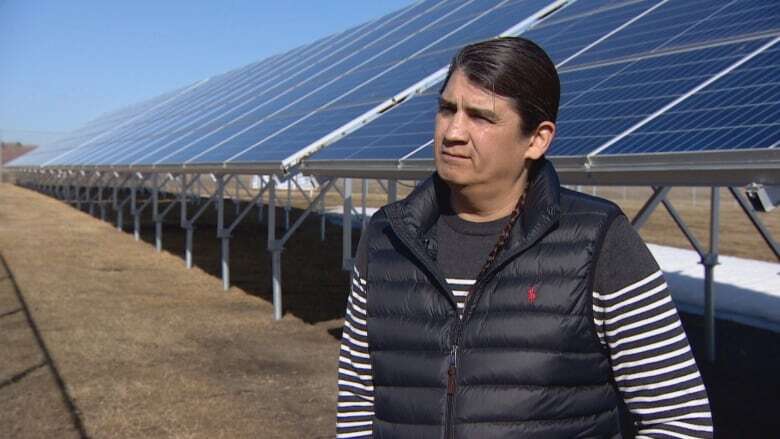 Solar panels are part of the landscape in Maskwacis, but Indigenous leaders worry their renewable energy transformation will end if the UCP becomes the next Alberta government. "It's unfortunate that the UCP leader Jason Kenney wants to dismantle the Climate Leadership Plan," says Sam Minde, president of Neyaskweyahk Group of Companies Inc., corporate division of Ermineskin Cree Nation. "I think it's a great program," Minde said. "It directly impacts Indigenous communities across Alberta." Ermineskin, one of four First Nations at Maskwacis, is in the process of building a solar farm capable of generating a megawatt of power. Louis Bull Tribe, directly west of Ermineskin, has also invested heavily in solar energy with the help of provincial grants under the Climate Leadership Plan, funded by Alberta's carbon tax. Almost every building on the Louis Bull Tribe is retrofitted with solar panels. The system generates 188 kilowatt hours, enabling the First Nation to save up to $18,000 a year on energy costs, said band councillor Desmond Bull. First Nations peoples have always lived in harmony with the environment and renewable energy is an extension of that, Bull said. "It has been tested and proven model for thousands of years and generations of First Nation communities. "All we are doing is adding a technological flair to it and making sure that it benefits everyone." The entire community, comprised of 2,380 members, is invested and proud of the accomplishment, Bull said. More than 20 members of Louis Bull Tribe have been trained to install and maintain the system, he said. "There's that connection, that pride of ownership. Kids [say] 'My auntie put that up; my uncle put that up; my mosôm did that.' They respect the work because they know it was done by community members." 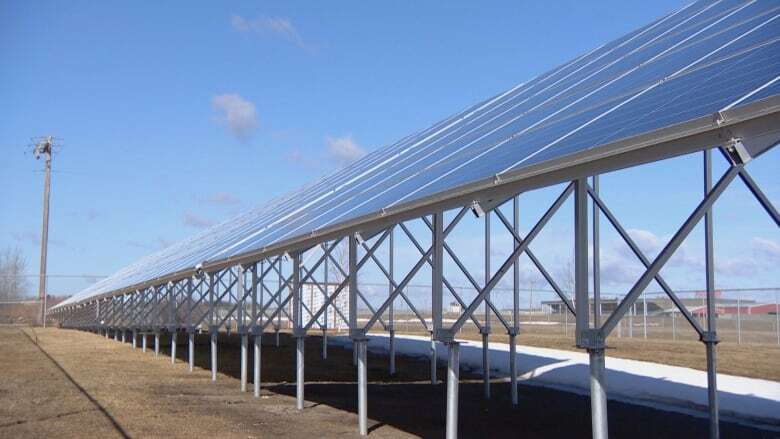 The Ermineskin Cree Nation, which has installed solar panels to provide energy for the Maskwacis shopping mall, is hoping to move ahead with the solar farm this fall. The farm would enable the community to sell its excess power back to the electrical grid. "We've created jobs and really a buzz of economic development in our community," Minde said. "It's great to be a part of." The solar expansion project would also benefit other communities in the Maskwacis, he said, by creating employment, and economic opportunity. "What's good for us is good for the region."